You guys know I make the scoot replica hood but most people can't afford the price so I found the company oversea that makes them for Procar Parts. I imported 10 of them and to cut the story short, they don't fit well and the latch is too thick so the hood won't close. 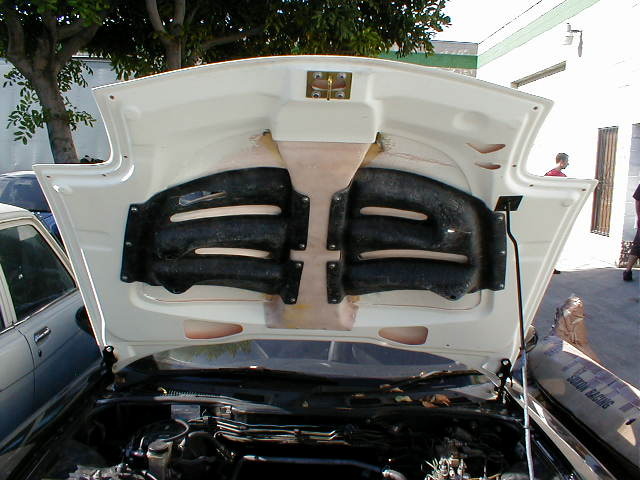 After I swap the latch with the one I have for my own hood, the hood can close. I just want to dump them out at $600. The hood comes with rain free trays and already bolted on the hood. 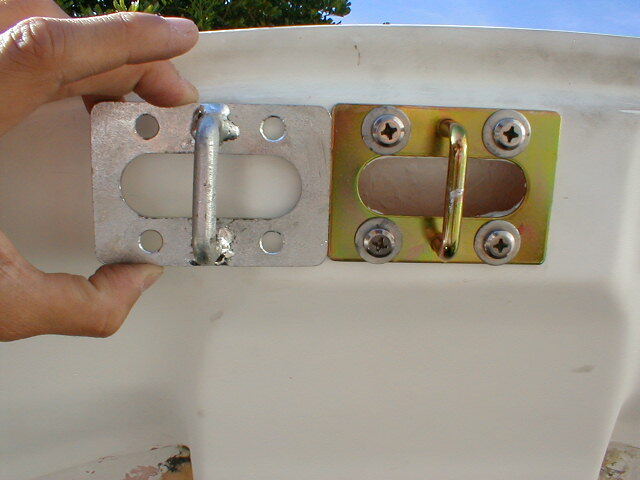 I will swap the latch with ours so your hood can close and you get to keep the latch that came with the hood just for comparision. I only have 10 in stock and I don't plan to import more. 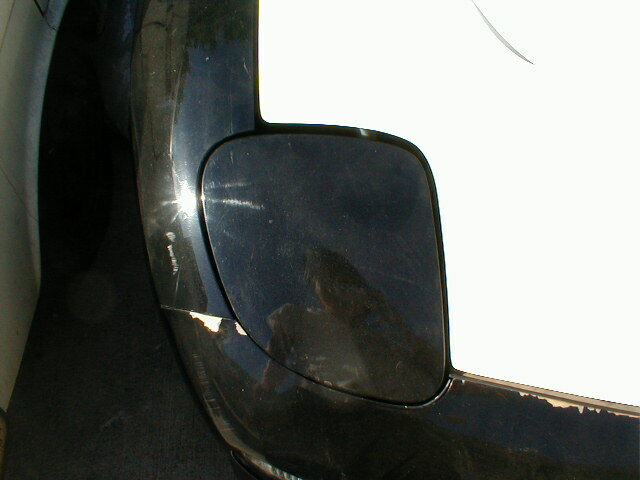 Again, fitment is not great so please don't complain after you get it. 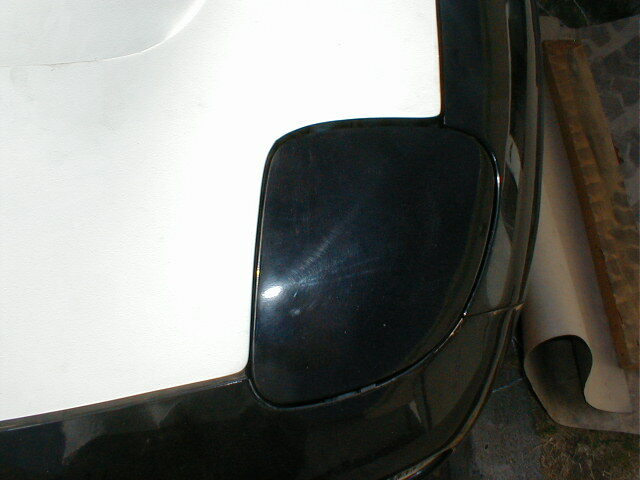 I will post some photos tonight to show fitment. Chuck I am interested. I'll wait for the pics and call you about it afterwards. Also, is this carbon fiber or glass? You have my interest also. Again what are they made out of? 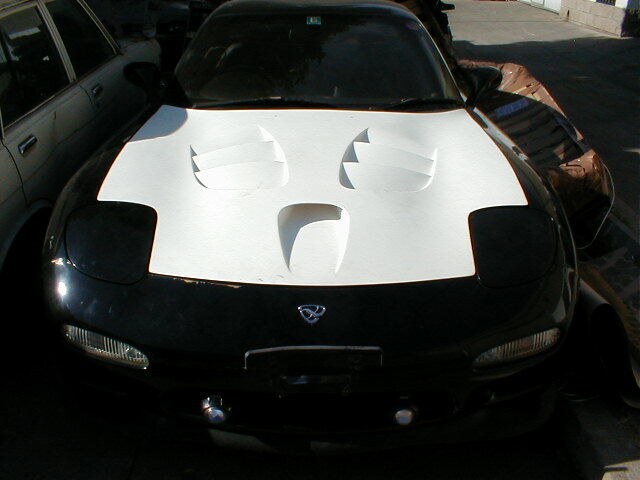 The hood is fiberglass. Here are some pix. I am going to buy it. Needs a little work to fit tighter against the headlights but should be an easy fix with fiberglass. what does the profile of the hood look like? Is it all screwed by the rear corners of the fenders like the original Scoot? Can you explain a little better? I don't really get what you mean. Sorry. can this hood fit with a stock struts bar? Will the rain plate hit any engine parts? Oops! I mean, where the hood curves up at the rear corners, against the cowl and fenders - I remember the original from your scoot hood purchase for the replicas that it was waaaaay off all over..